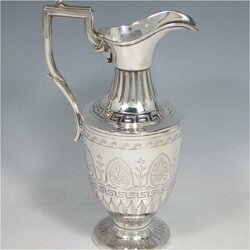 Providing you the best range of nickel plated cutlery, brass serving tray, silver jugs, silver plated tank jug, fruit stand and fruit dishes with effective & timely delivery. 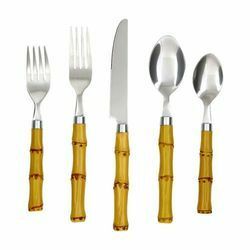 Supported by a team of proficient professionals, we are able to offer our clients a broad array of Nickel Plated Cutlery. 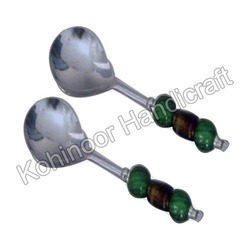 Our hard working professional fabricated these products by making use of their creativity and imagination that make these pieces stunning for parties and luxurious dinners. 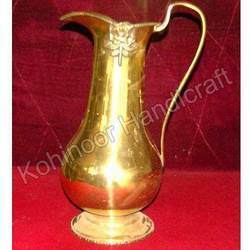 Besides, these sets represent the glorious tradition and intricacy of our proficient artisans. Owing to its excellent mechanical properties and high thermal conductivity, these products are highly demanded by the clients. 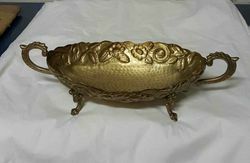 We hold specialization in offering a wide array of Brass Serving Tray, manufactured using high quality material to ensure its compliance with international standards of quality. 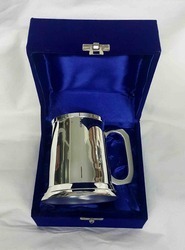 Our offered product range are widely used for various occasions, as these make the food look more delicious and tempting. Moreover, the full curved lines that are embossed on the center, add to the beauty of this dish. 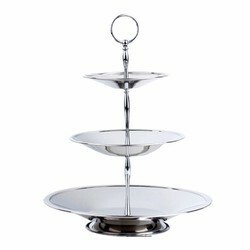 These products has a round brink and the base is bordered with enticing floral designs. 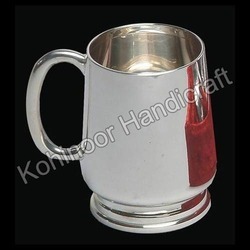 We are engaged in offering an unbeatable range of Silver Jugs to our clients. 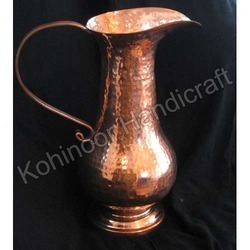 These products are carved by our experienced designers, who make intricate cravings providing an explicit touch to the jugs. Further, these products are available in a vast range of sizes, shapes & capacities and are rust-free, stain-free and corrosion-free.